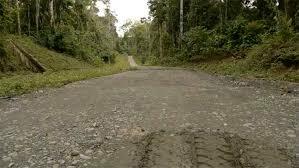 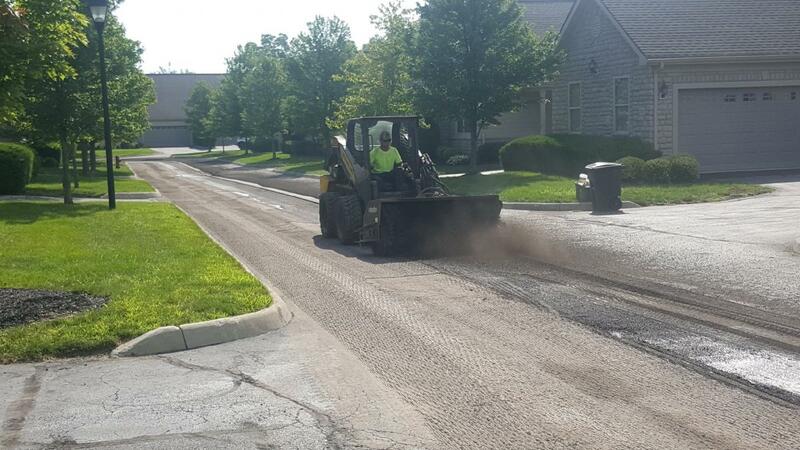 Asphalt is a substance used for roads, driveways and parking areas. 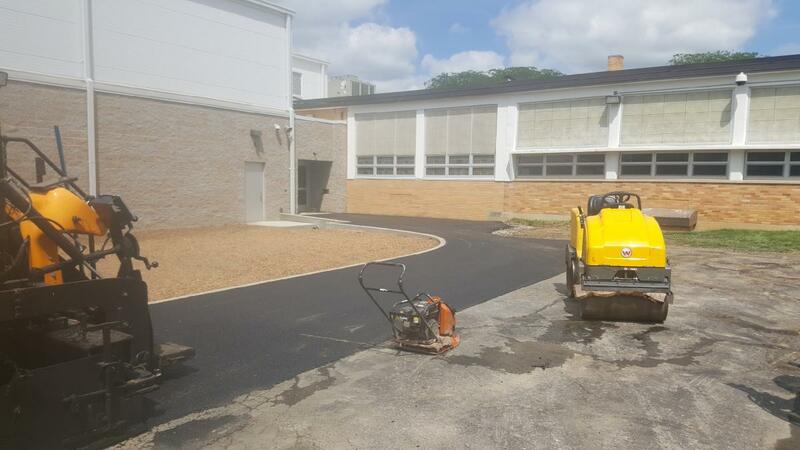 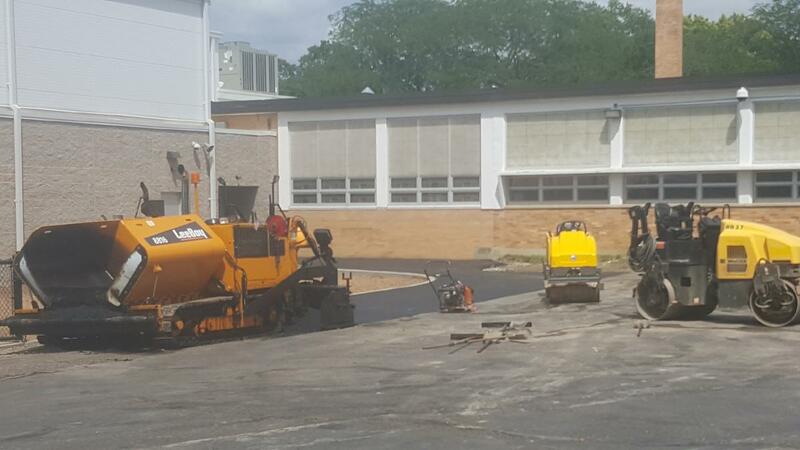 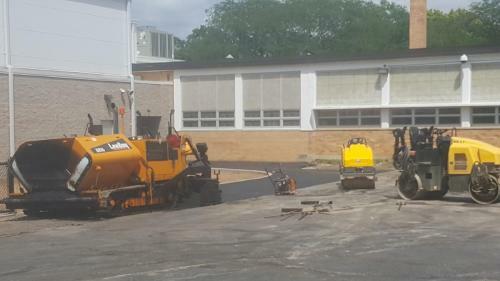 As a Professional Asphalt laying company, Asphalt Seal Coating, Asphalt Patching company we can service all of your Asphalt needs. 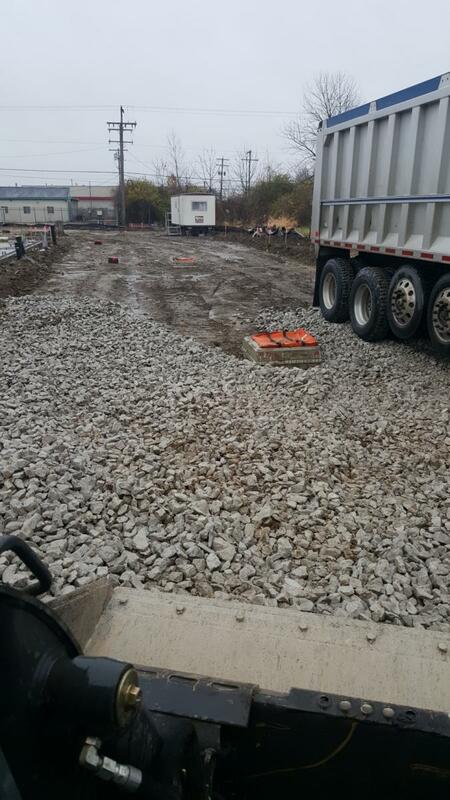 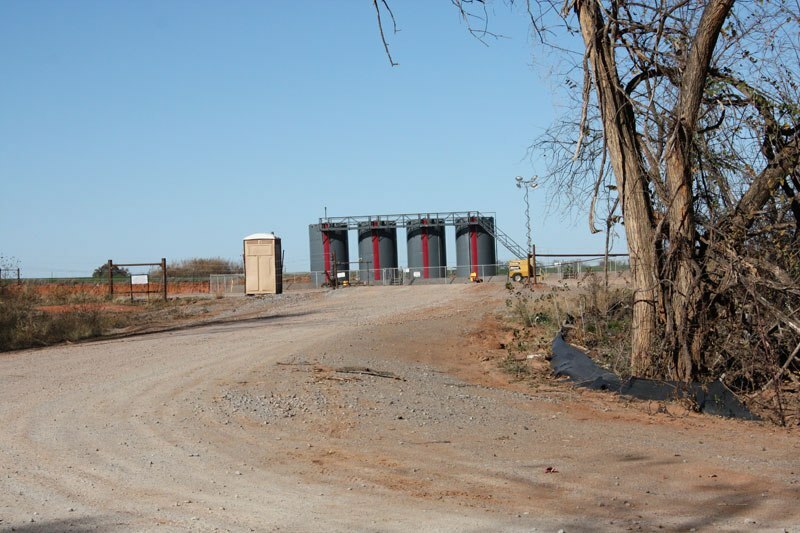 Whether you are needing a new access road built or an existing one stoned and paved, Neff Paving and Excavating can do the job for you in the time frame required. 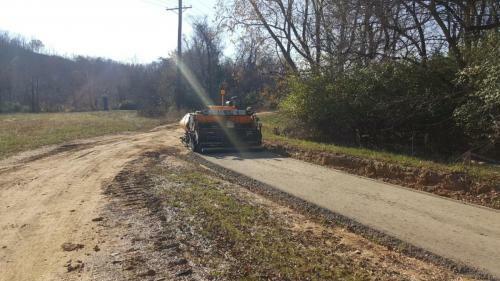 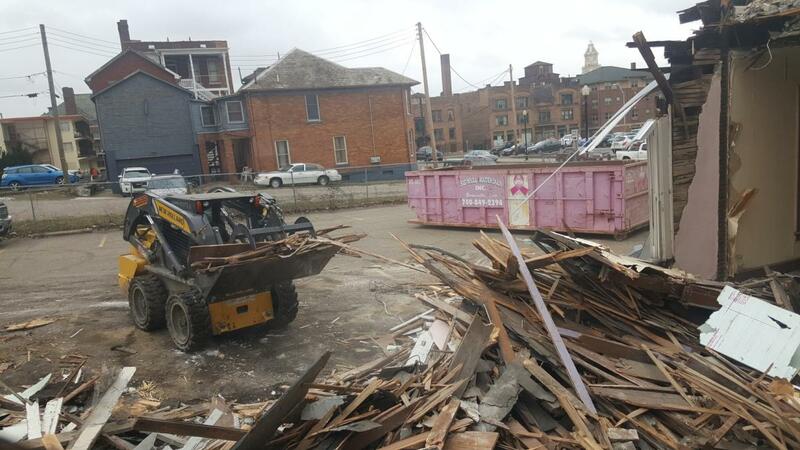 At Neff Paving and Excavating we have the equipment to do any job that our customers require as we have done many access roads over the years for many companies. 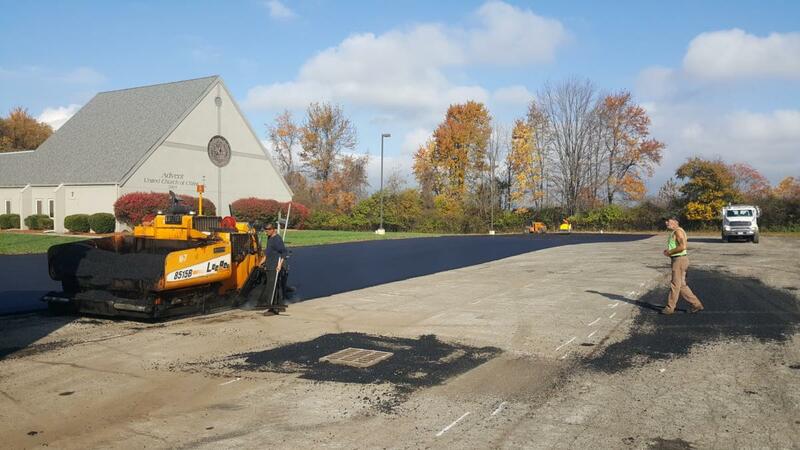 Road construction, Re-paving, Road Building, at Neff Paving we can provide building of Access Roads, Sub divisions, Parking areas and more.